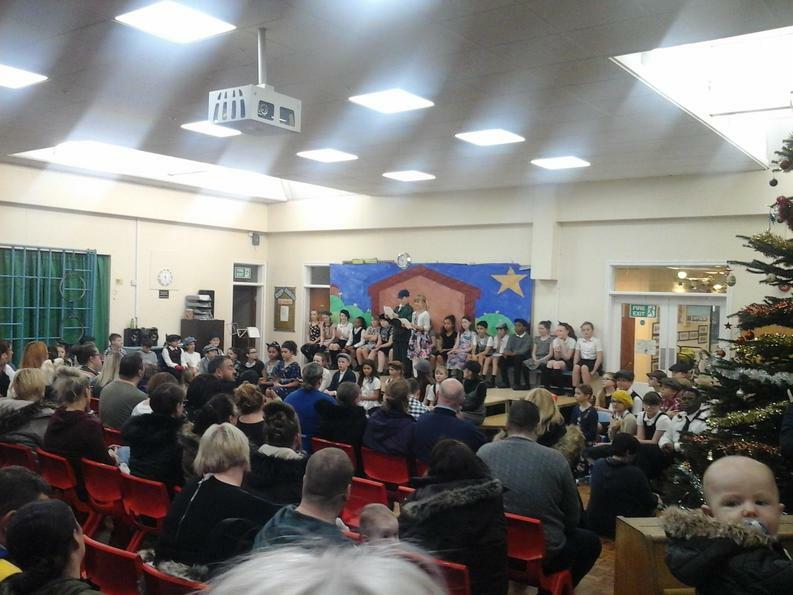 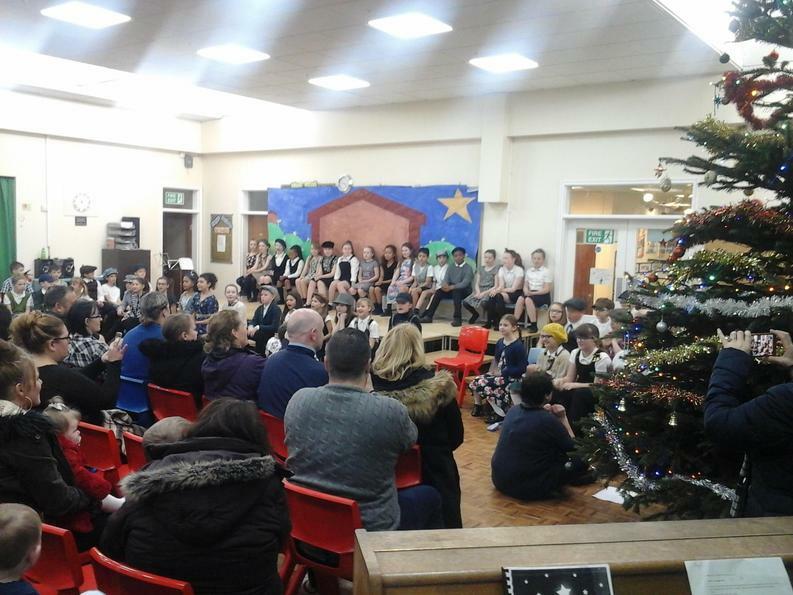 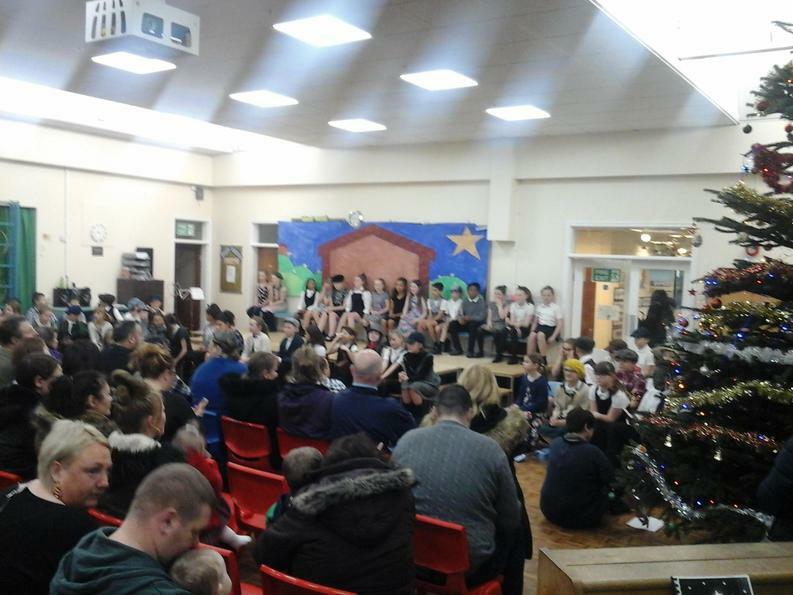 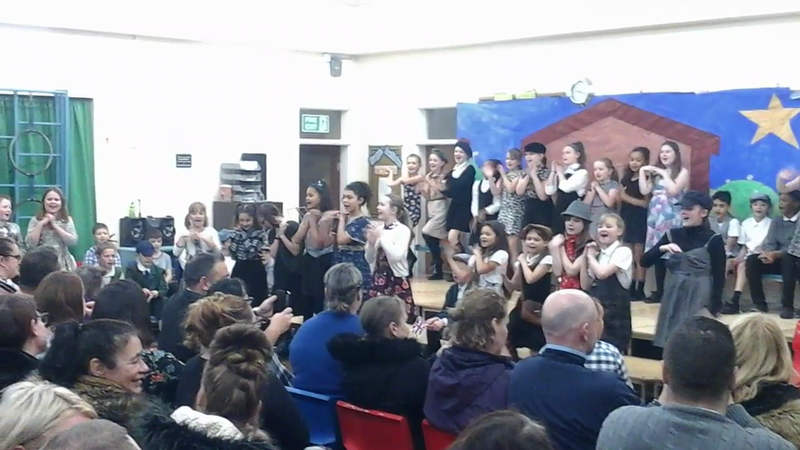 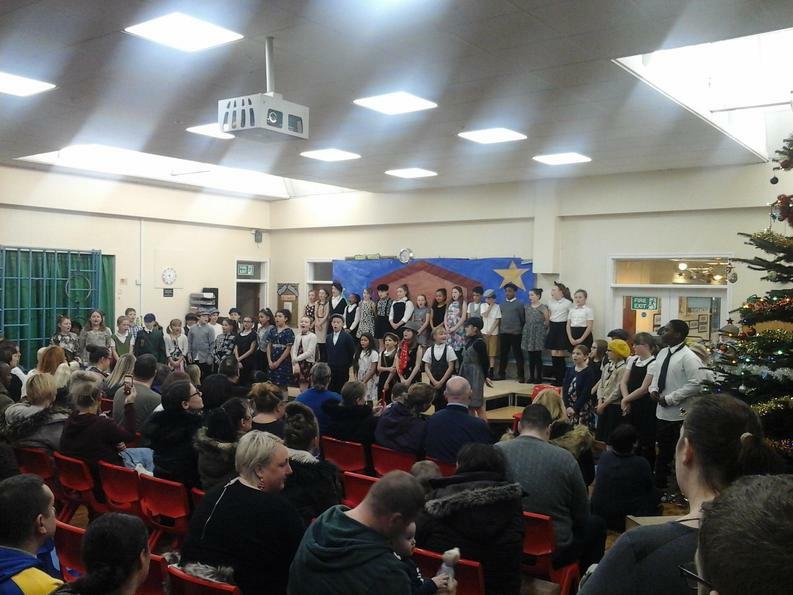 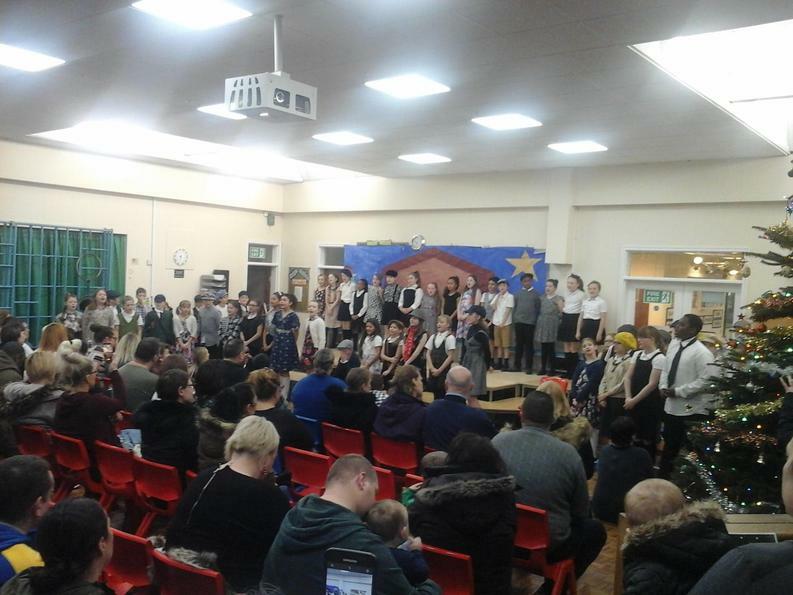 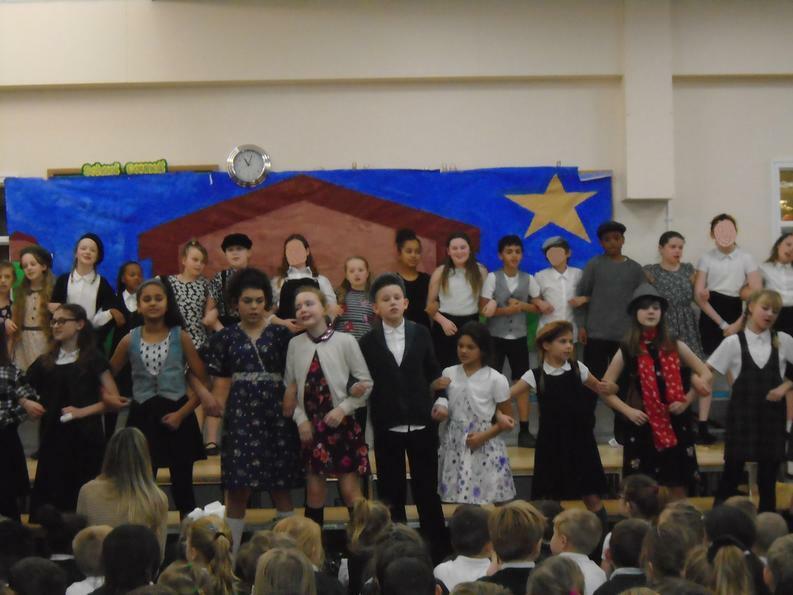 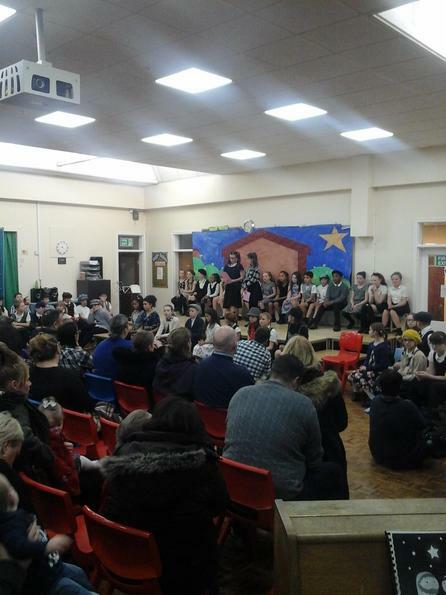 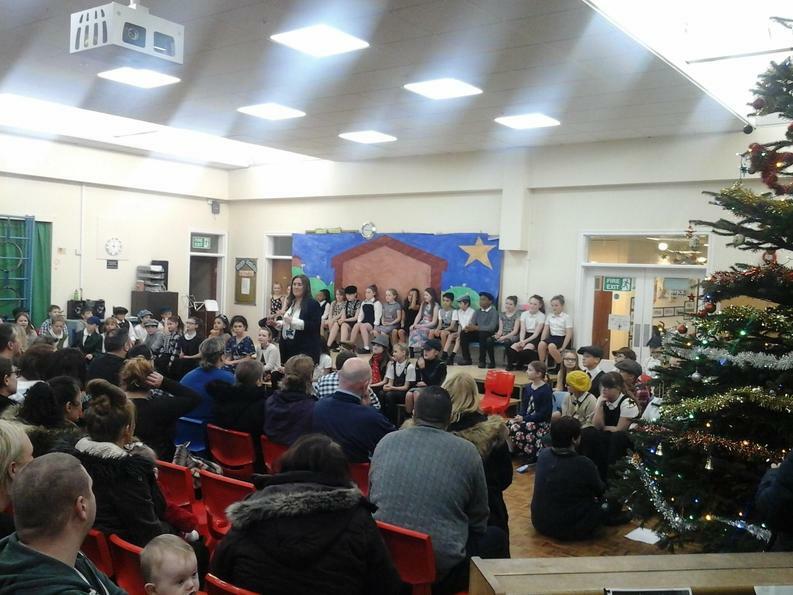 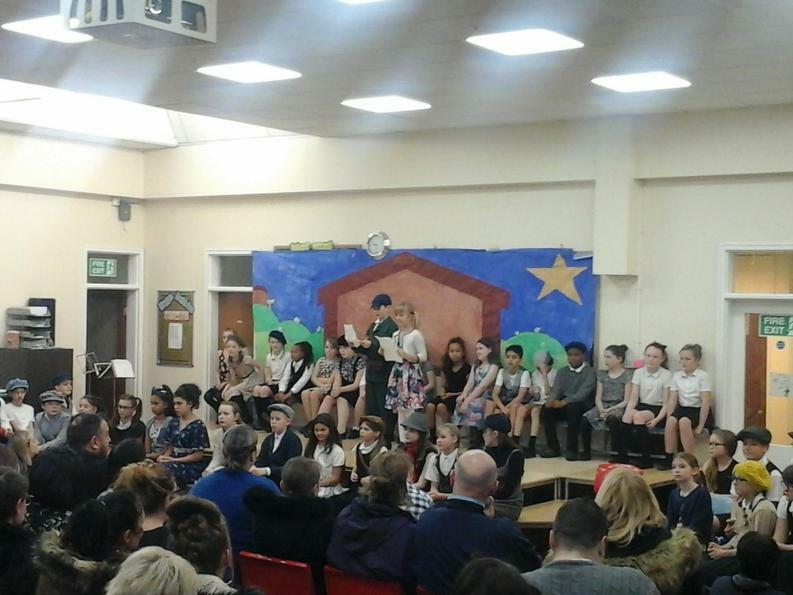 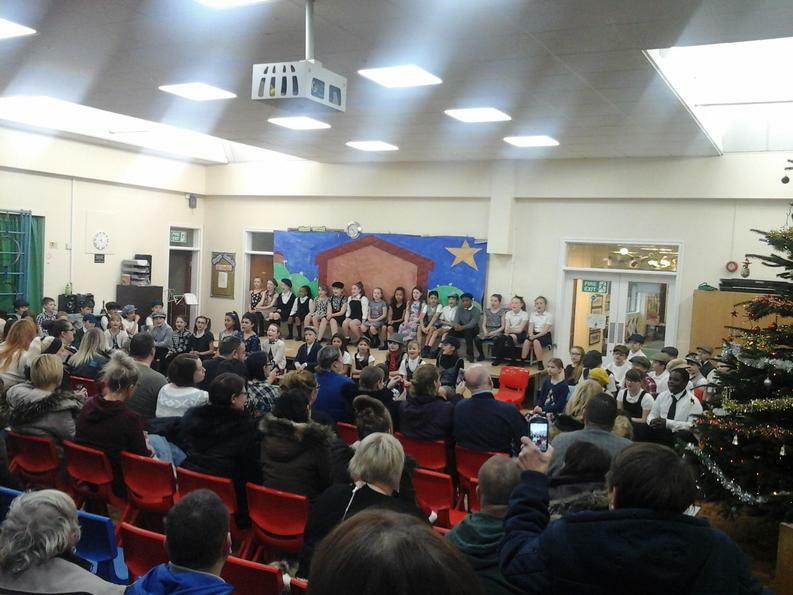 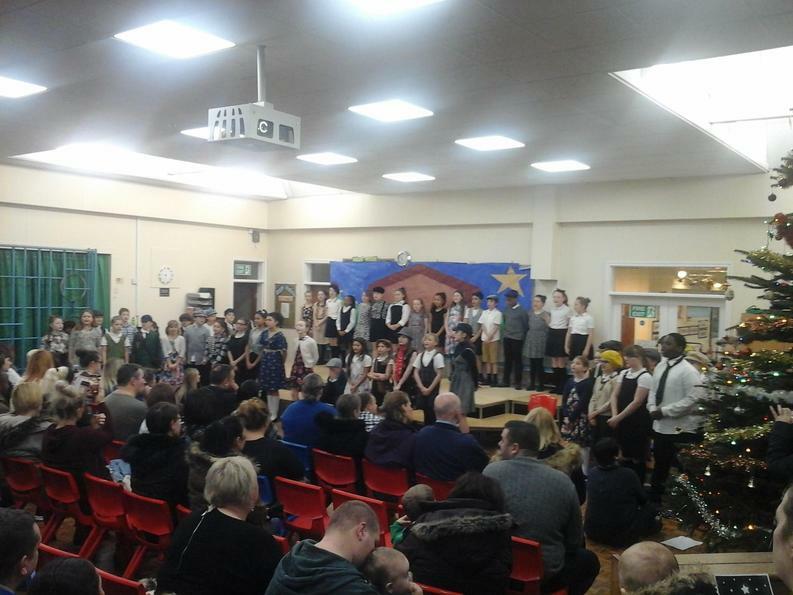 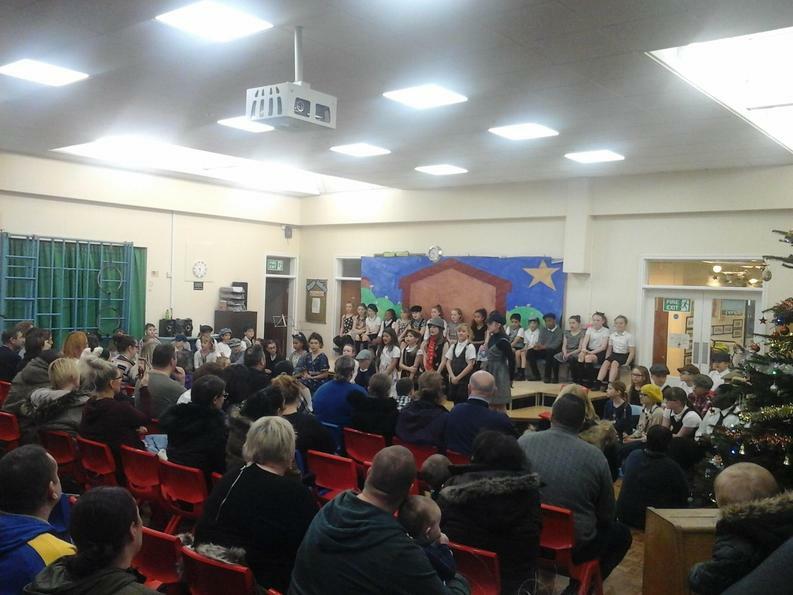 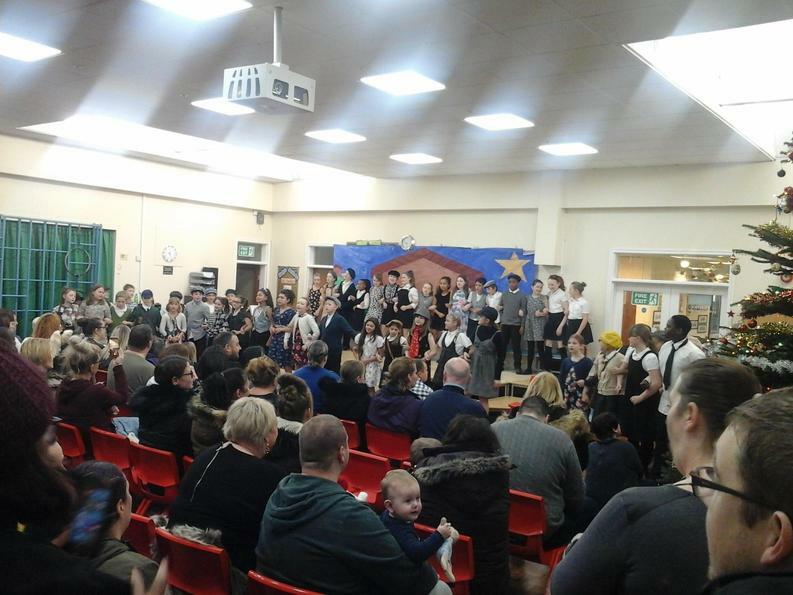 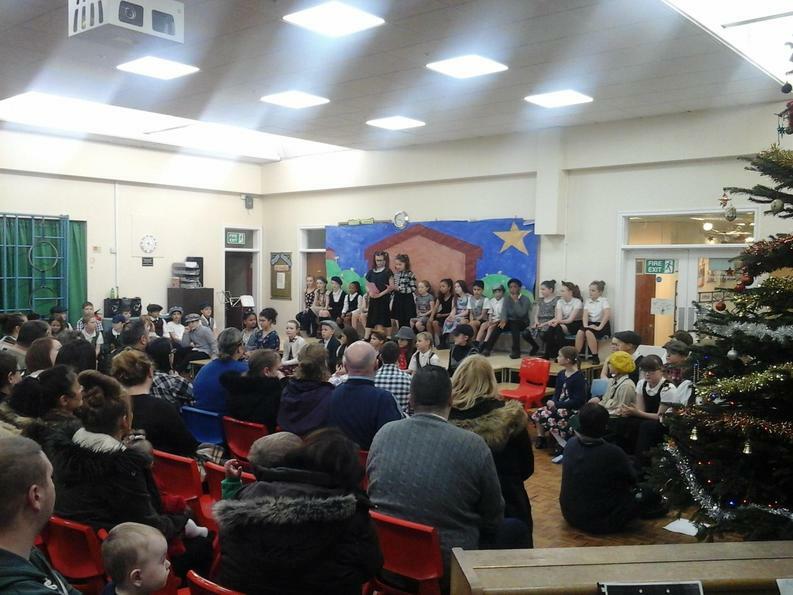 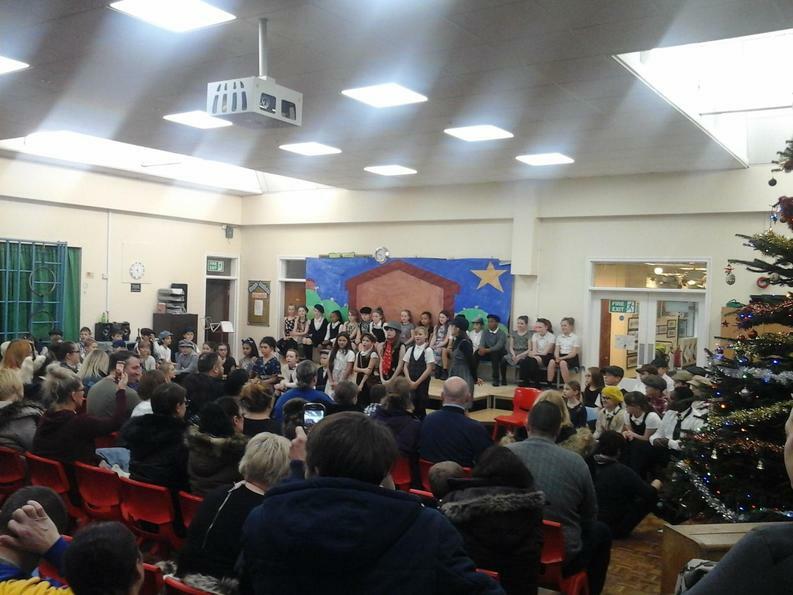 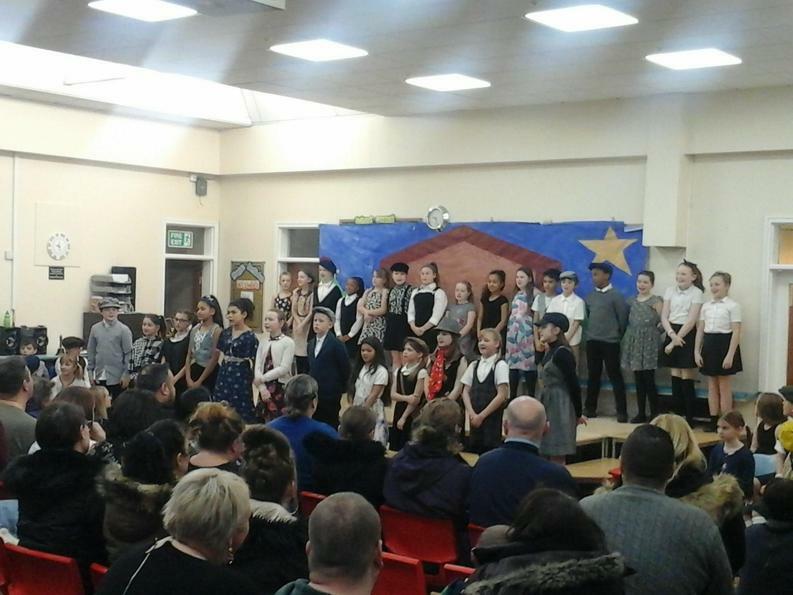 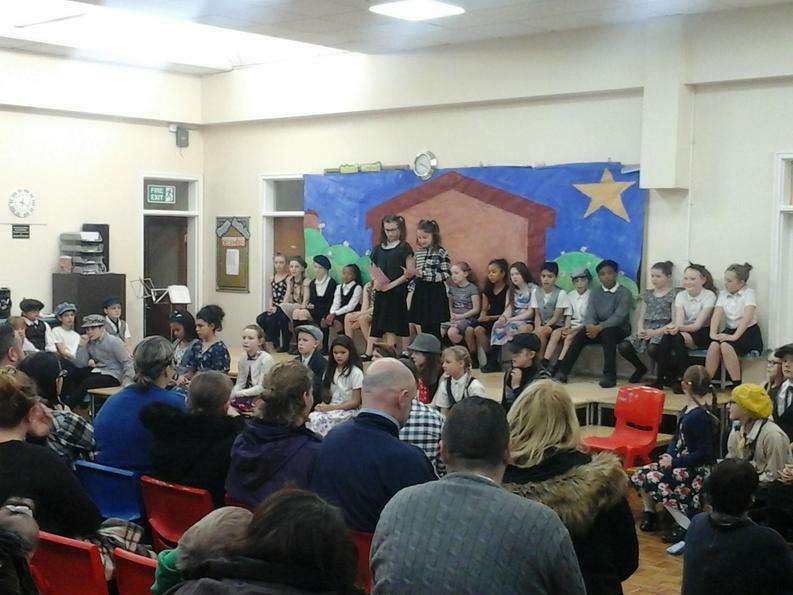 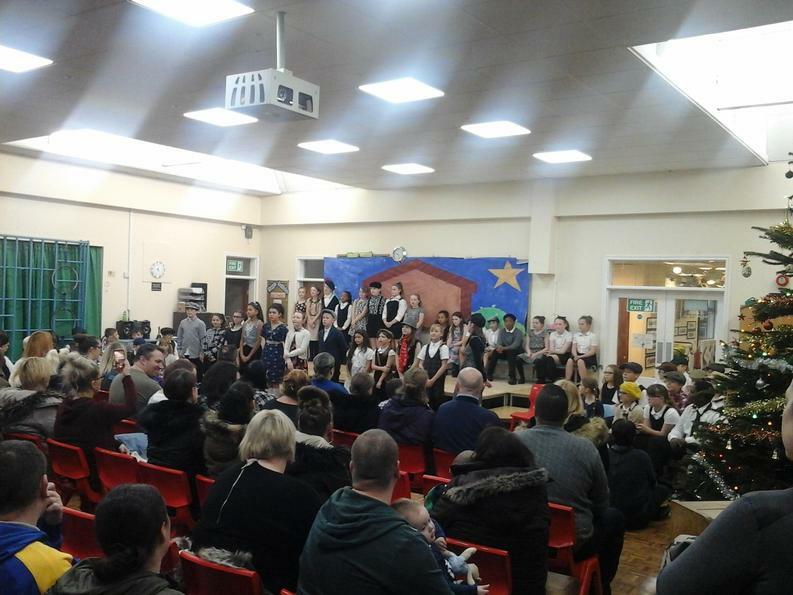 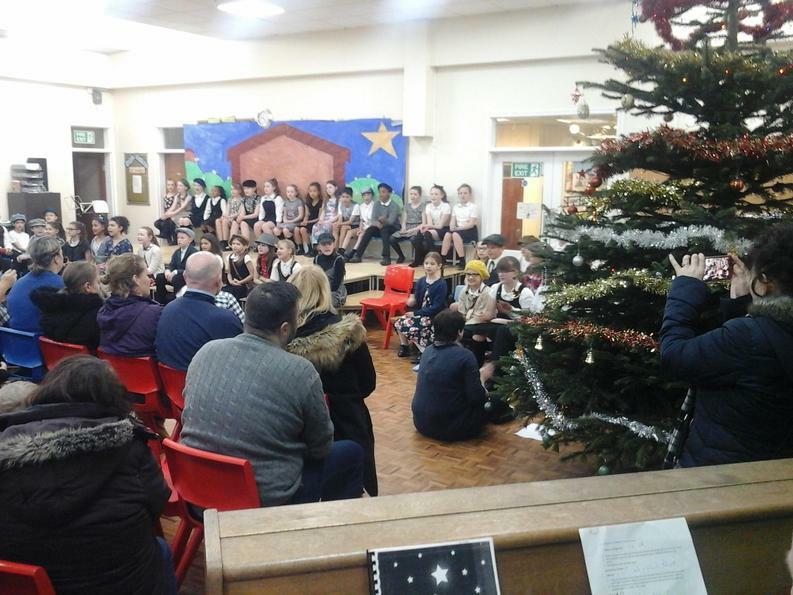 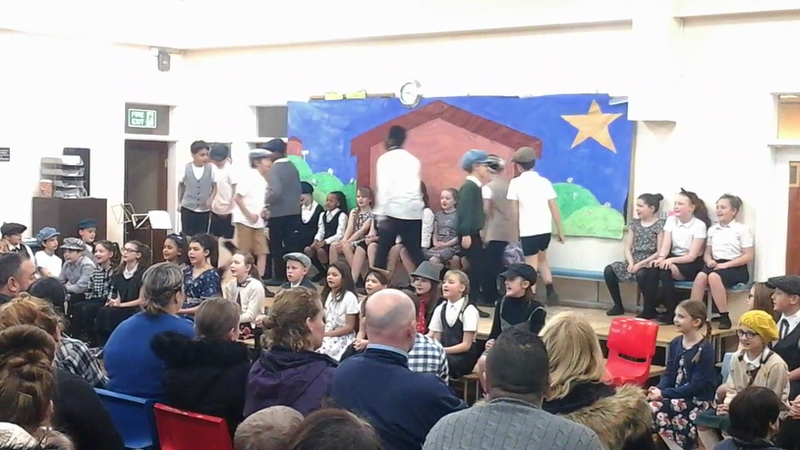 The children’s Christmas performance was called ‘A Wartime Tale’. 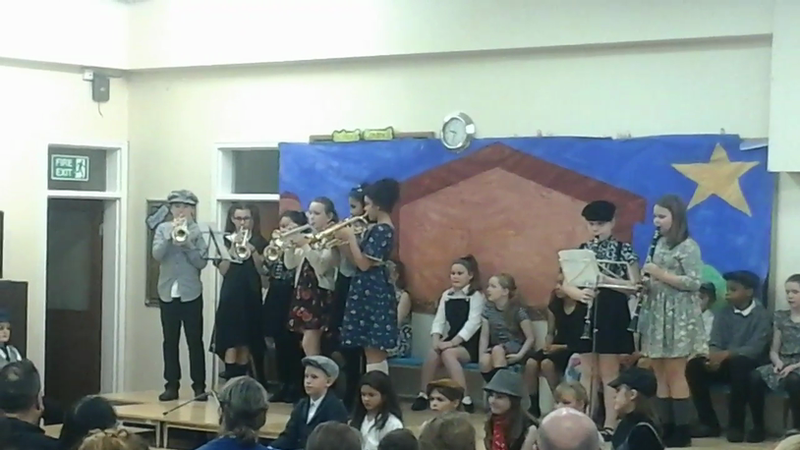 They performed songs from the war, read the poetry they had written and played musical instruments. 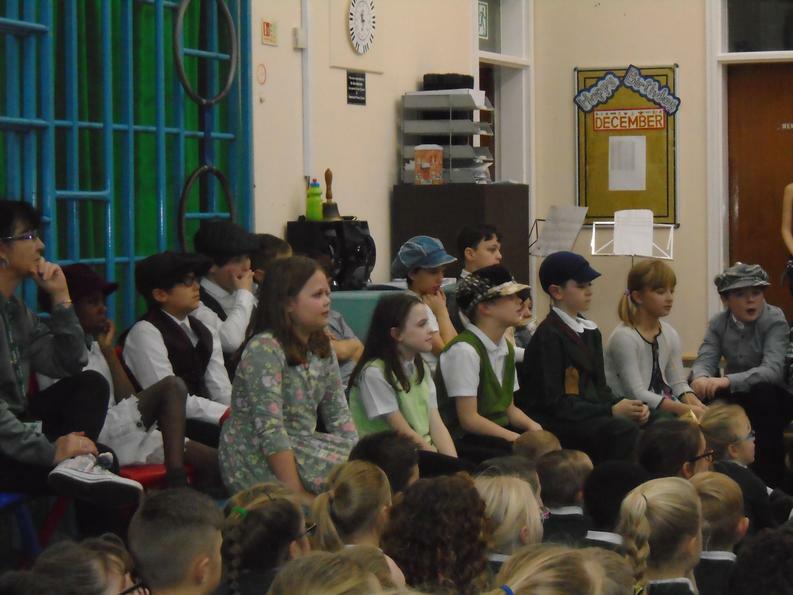 They also prepared wartime food for their parents to enjoy: berry shortcake, jam tarts, lemon curd tarts and oaty biscuits. 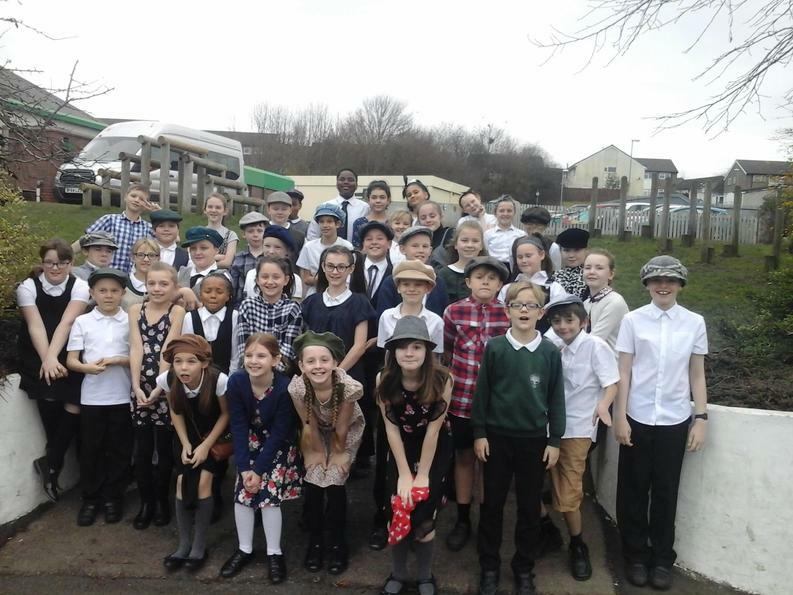 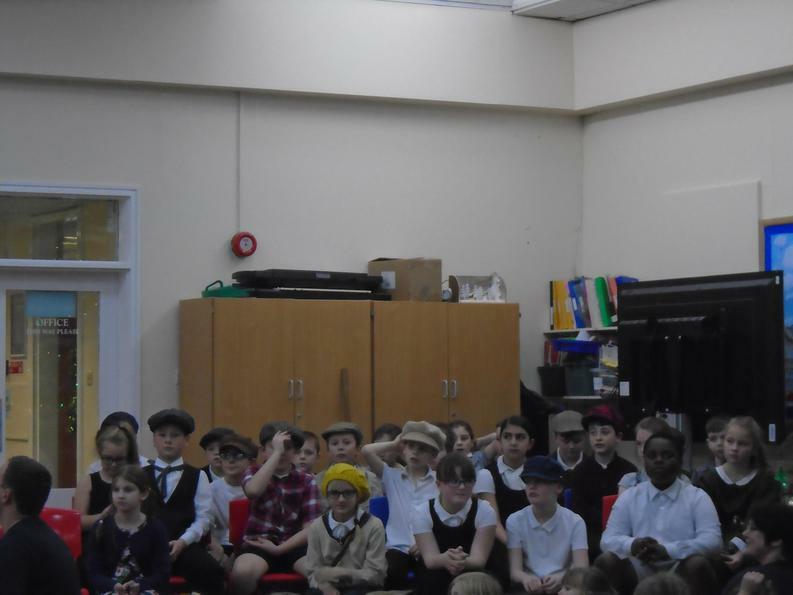 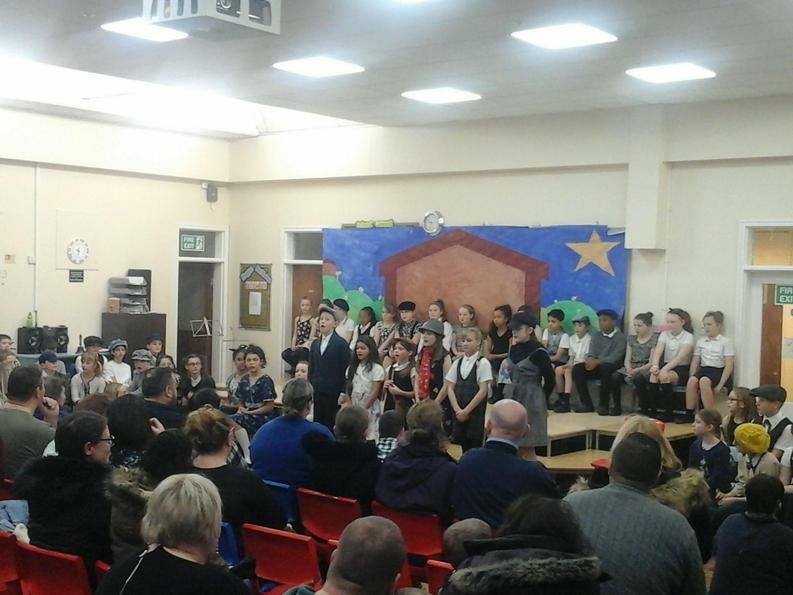 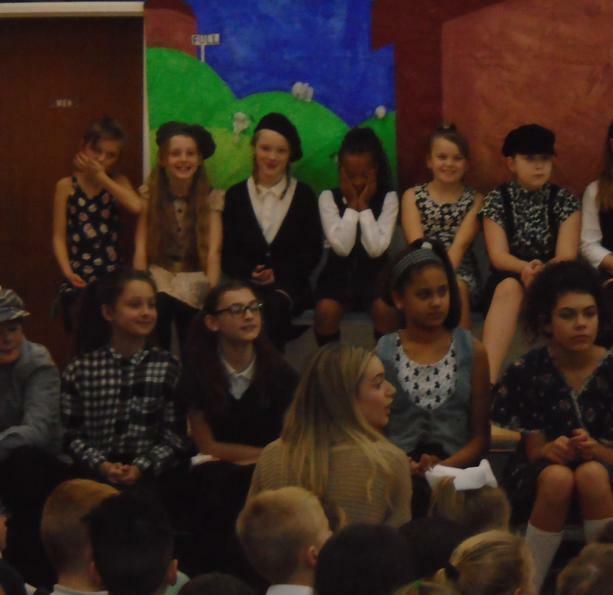 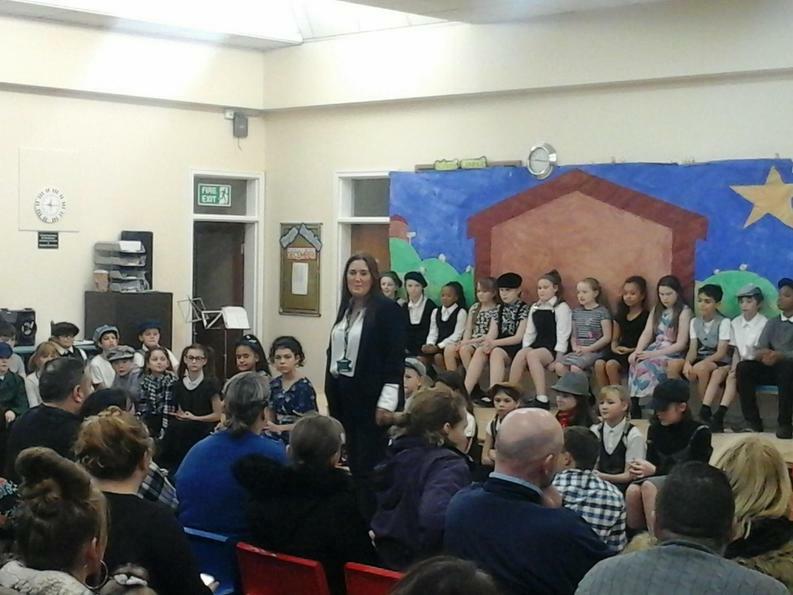 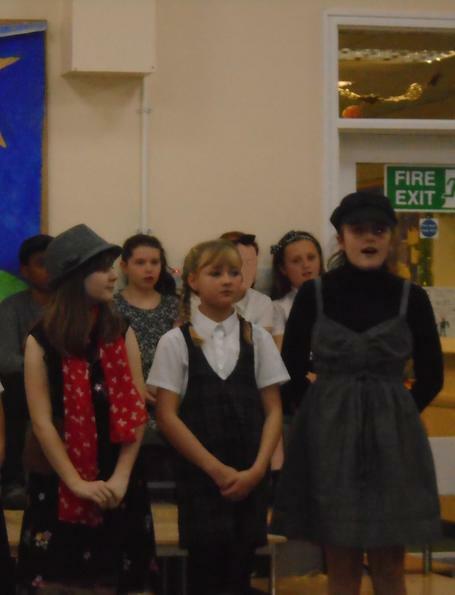 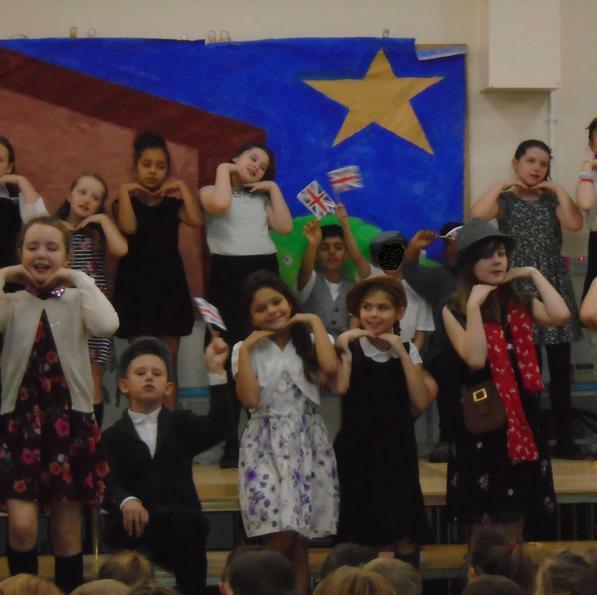 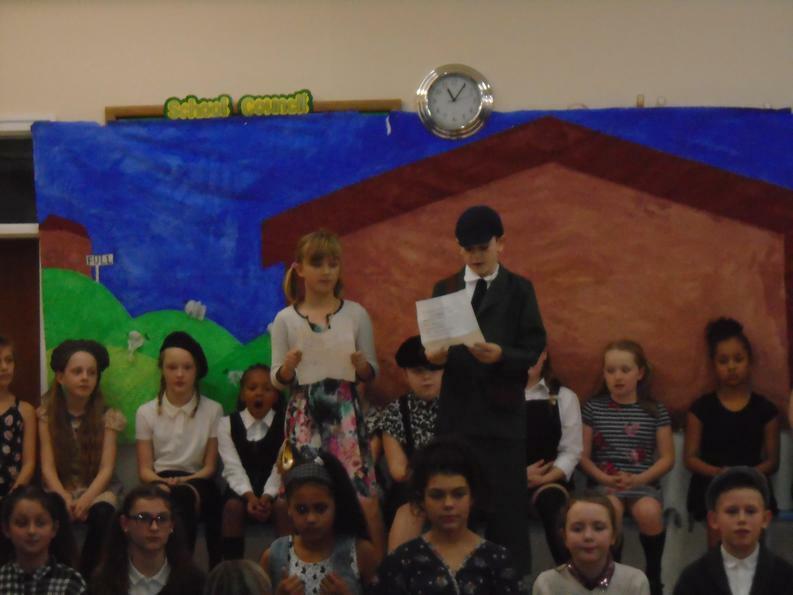 Here are a few clips of the children singing some of the World War 2 era songs: Pack Up Your Troubles and It's a Long Way To Tipperary. 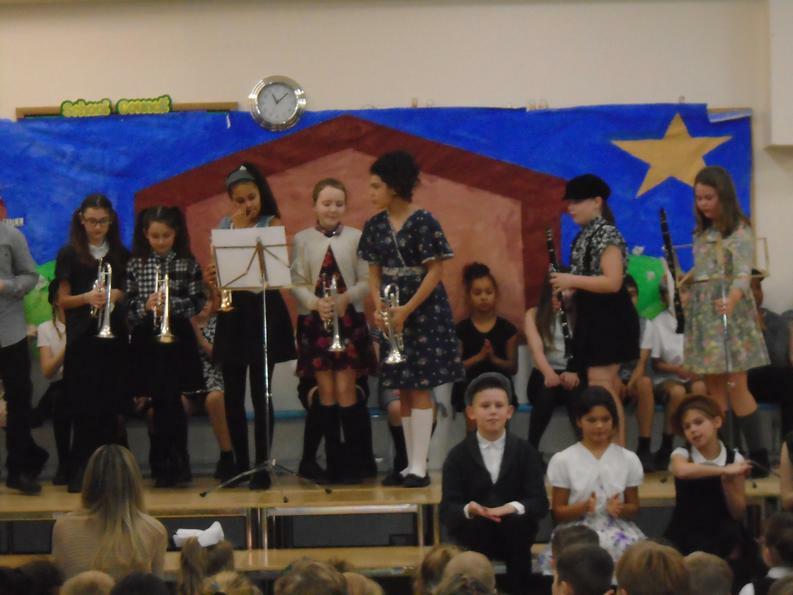 Some of the Year 6 Cornet players teamed up with the children learning Clarinet with Mr Scott to give us a rendition of Jingle Bells.